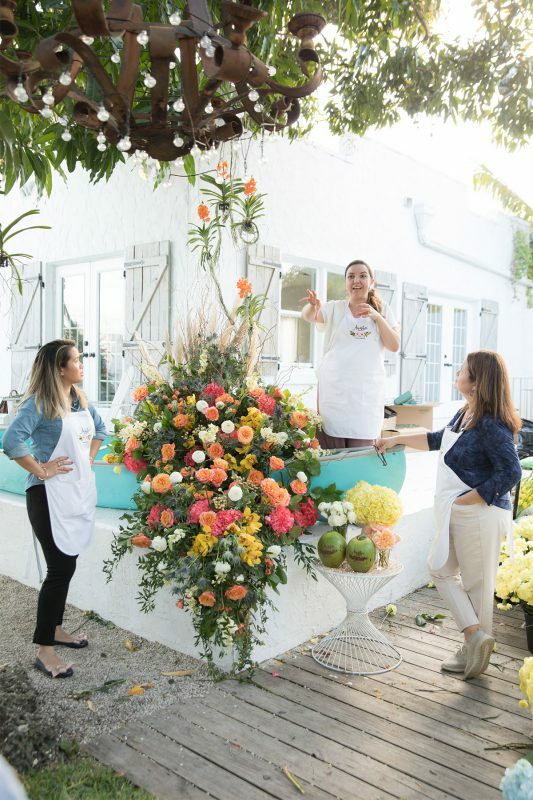 Aniska Creations, the talented mother-daughter floral design team in Miami, Fla., recently celebrated their first anniversary with a Floral Installations Design Master Class. 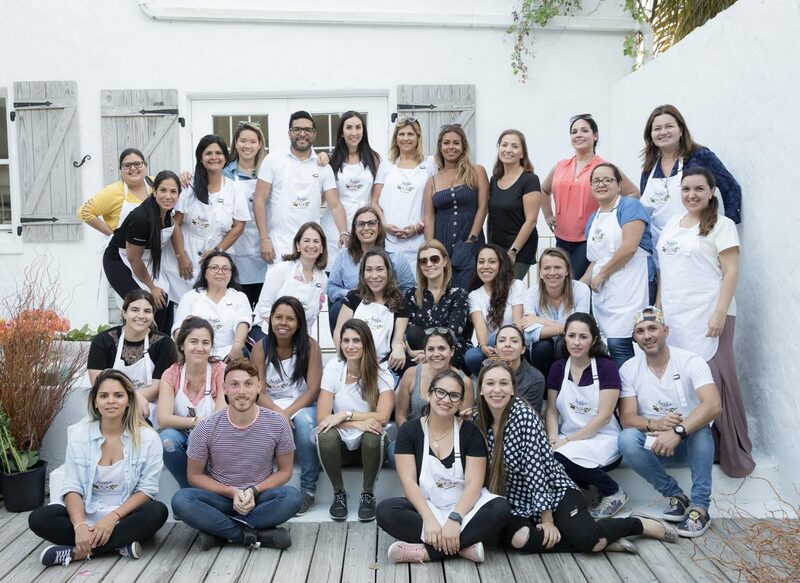 Thirty-five students attended this special design course with mother, Ana and daughter, Anais, March 9-10, 2019 in Miami. 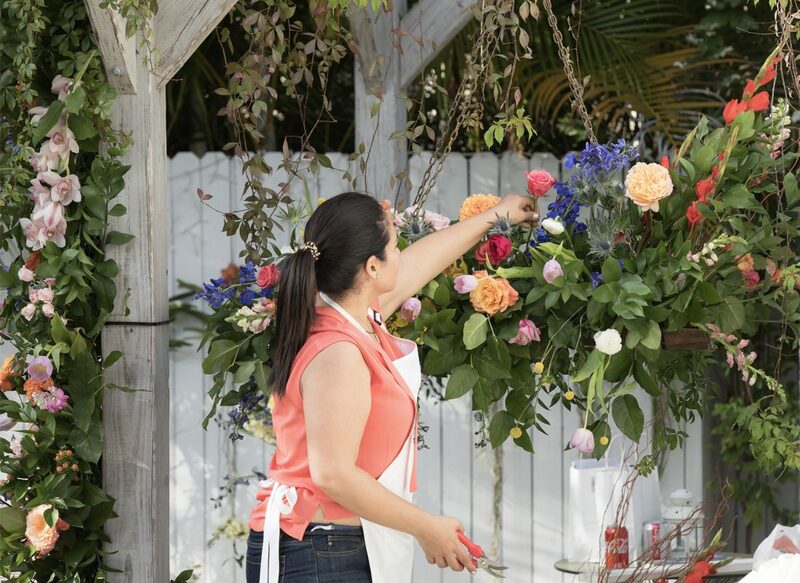 Students developed their floral design skills, and applied different techniques to create high-end floral installations. 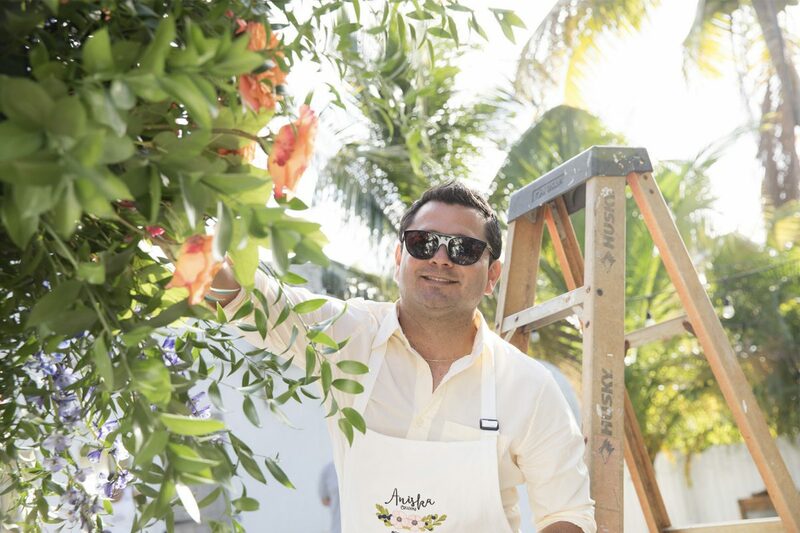 Jet Fresh Flower Distributors proudly sponsored Aniska Creations’ first anniversary celebration supplying them with a wide variety of fresh-cut flowers and greenery from all over the world to showcase to their students. Many of the students who attended the class are good friends of the Jet, and it was great to see their floral designs in action. 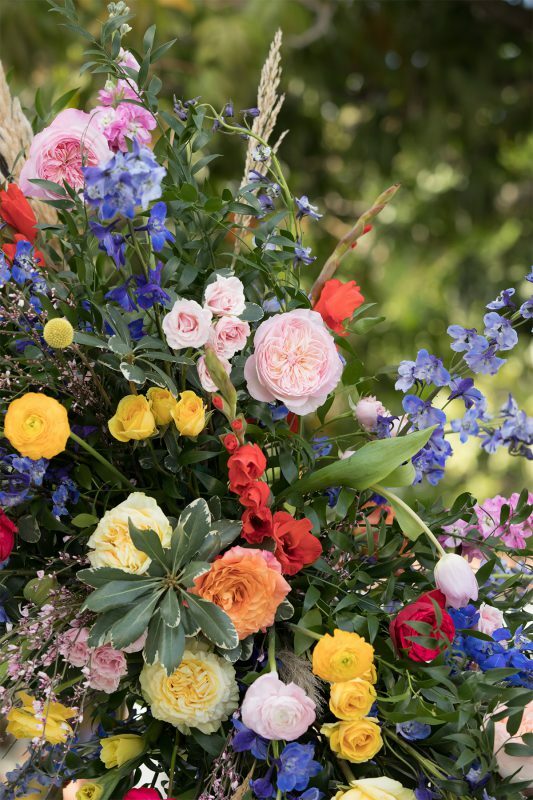 Alexandra Farms also sponsored their master class donating garden roses; and they also received hydrangea, vanda orchids and pampas grass from other donors. 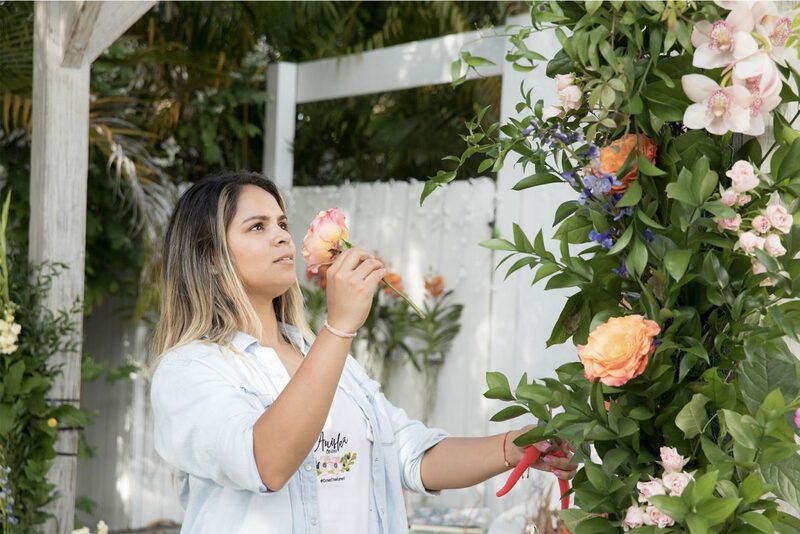 This 2-day master class, conducted entirely in Spanish, took place at the Shooting Stardust Studio in North Miami, Fla. Students worked in teams of 3-4 people decorating unique floral installations that could be used in weddings, special events, photoshoots and more. 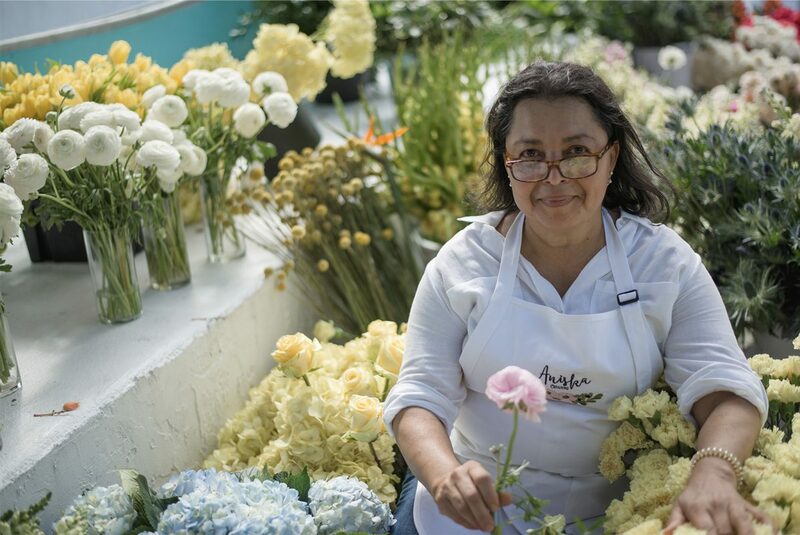 Their students got to hand-pick their own flowers to create works of art. 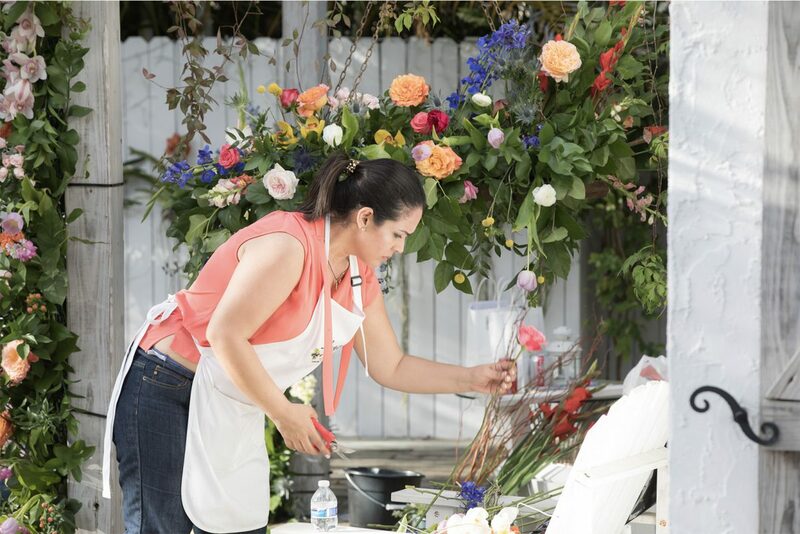 On the first day they had the master class, which covered arches, chuppahs, hanging installations, large centerpieces and more. 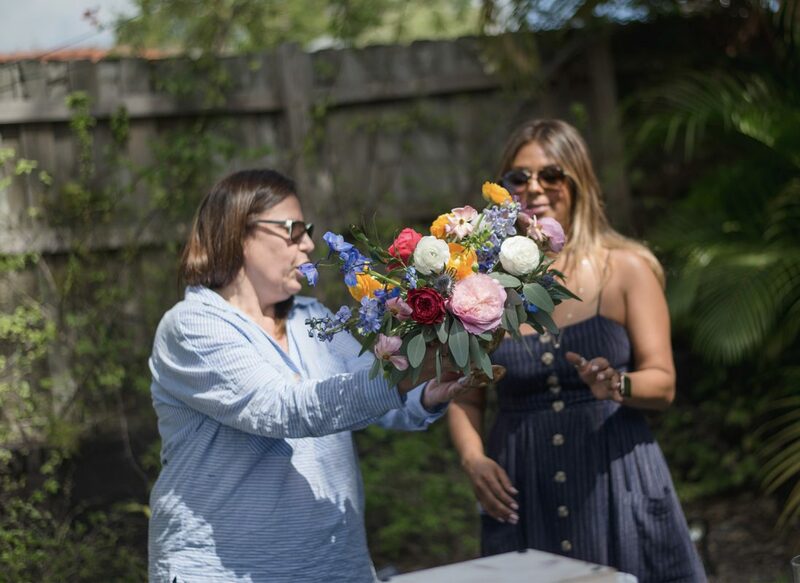 And on the second day, they had their anniversary brunch celebration to commemorate their first year as a floral design team sharing their success with their students. 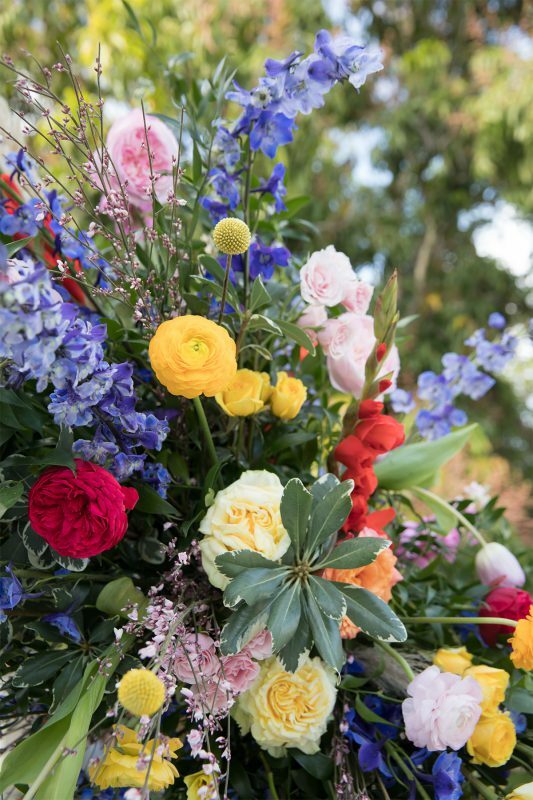 Aniska Creations recently won the 2019 Intrigue Floral Award for Designer to Watch. 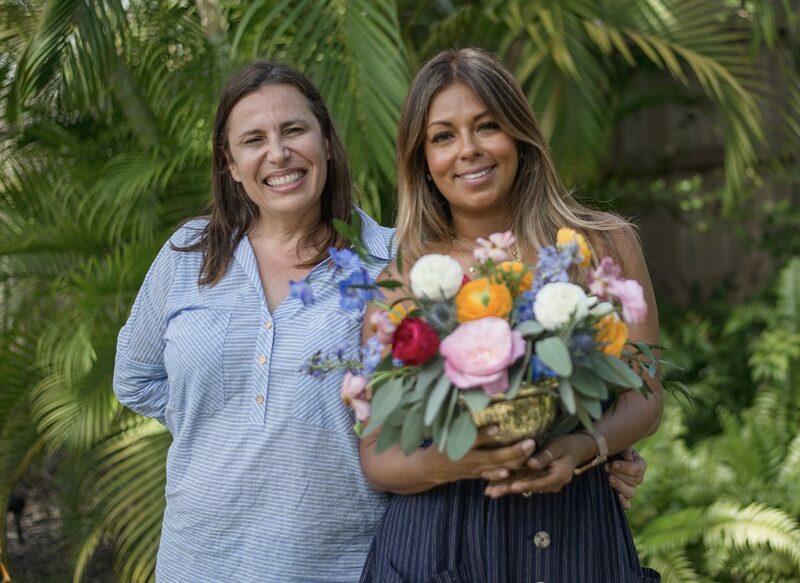 And they continue to work with Intrigue Teaches as influencers and educators in the Latin American community, conducting their classes in Spanish and speaking to an audience that they feel has missing out. 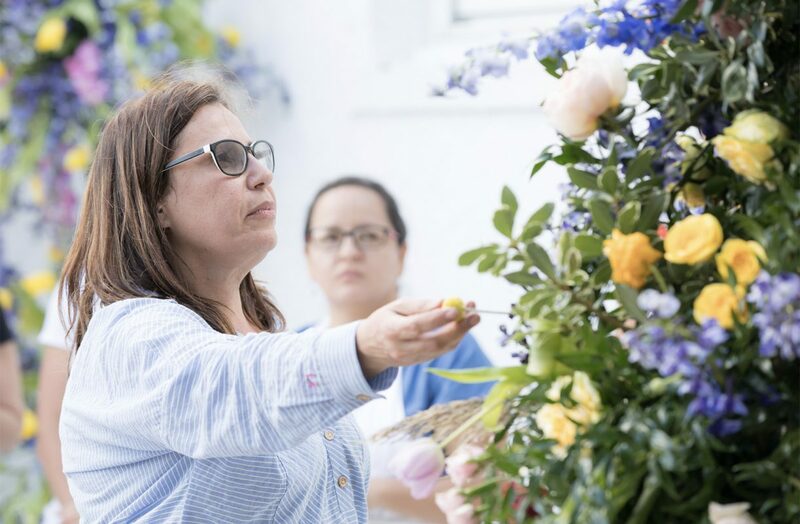 Many floral designers who are starting out in the business may not be able to afford a long floral design courses, and their classes fill that void in providing education without too much commitment, according to Aniska Creations. 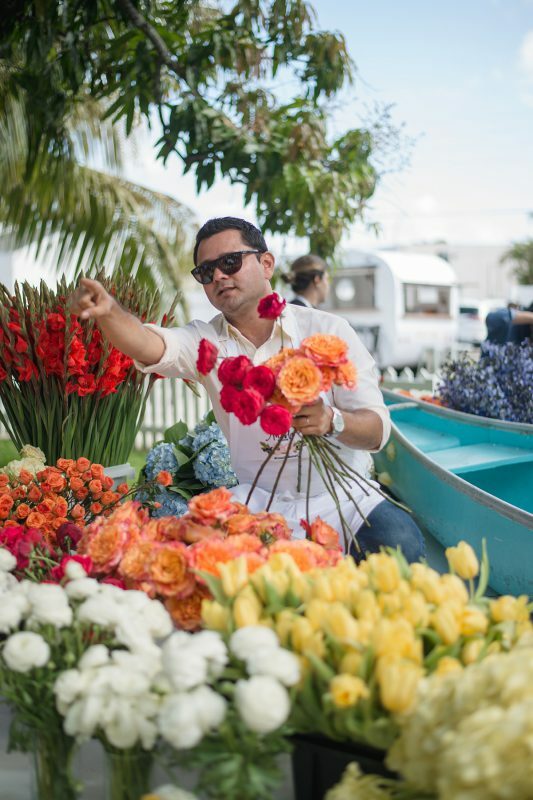 It was a colorful affair as flowers chosen for this Floral Installation Master Class were influenced by their Venezuelan roots; containing many red, yellow and blue flowers, along with other great colors that coordinate beautifully from Jet Fresh Flower Distributors. 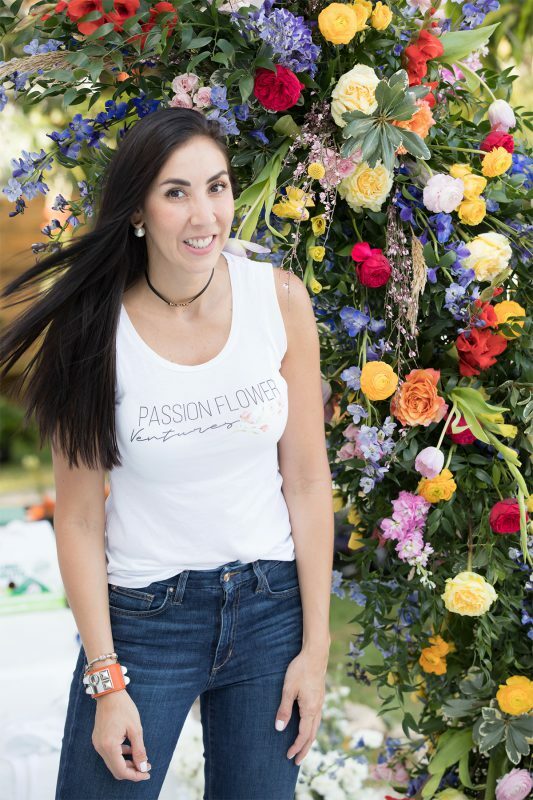 Erika of Miami Flower Centerpieces gave a presentation to the master class, discussing flower fundamentals with her own design. 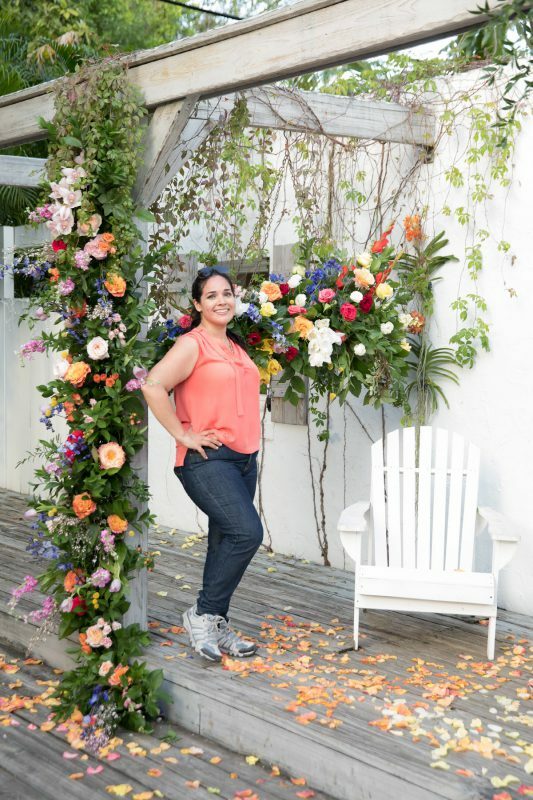 She even joined the students creating a lovely geometric triangle arch fit for any special event. Aniska Creations had three photographers on set capturing the event. Big thanks to Jesus Foto, Alejandro Escalante Photography, and Yor Bernal Photography for these amazing photos. Check out some of Jet Fresh’s frequents flyers in action! 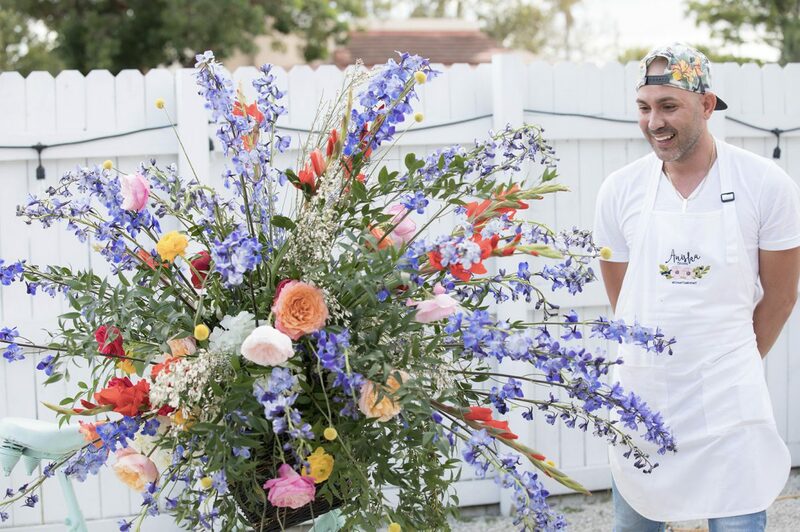 This master class was a great way for the students to play with our fresh-cut flowers and greenery available at Jet Fresh Flower Distributors. After they completed their designs, the students got to become the teachers, advising everyone on how they made their works of art. They discussed techniques as well as their flower and color choices applying the skills they’ve learned. 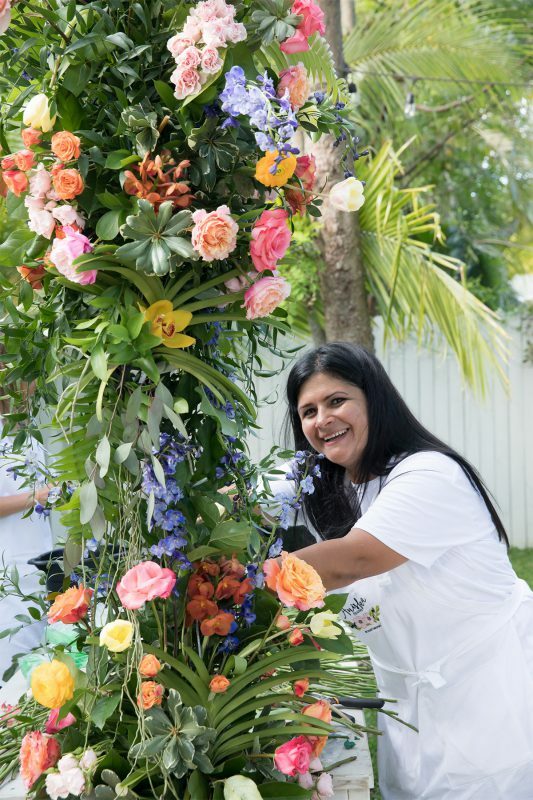 As a part of their first year celebration, Ansika Creations gave back to five of their students sponsoring them to attend the Floral Installation Master Class. 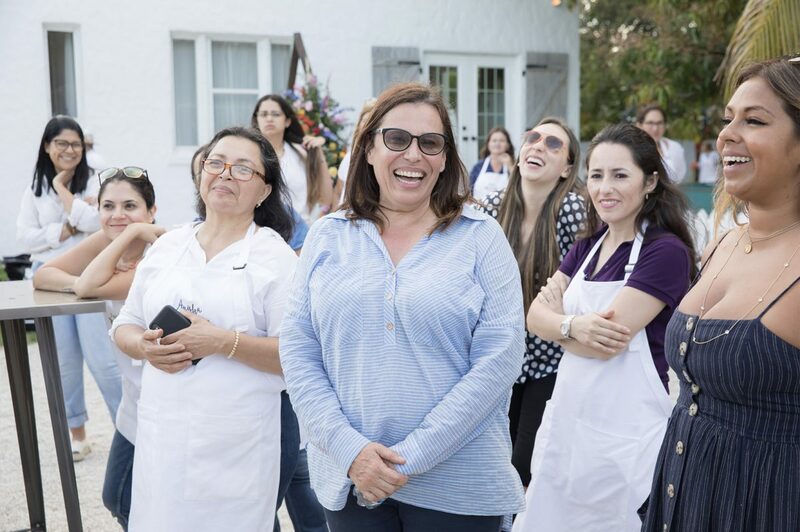 While most of the students are based in South Florida, they also had attendees from Spain, Puerto Rico, New York and Dallas. 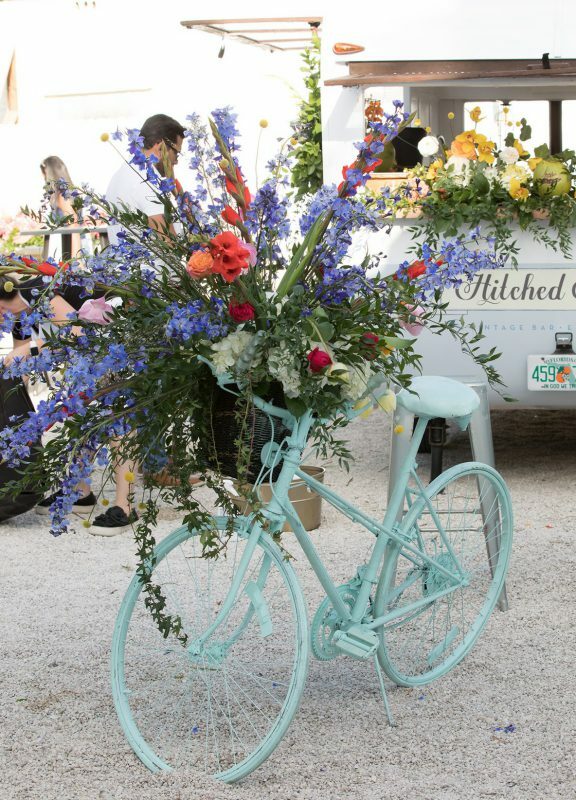 Ansika Creations was happy to work with Jet Fresh Flower Distributors who has supported their growth as a small but growing florist in the industry. 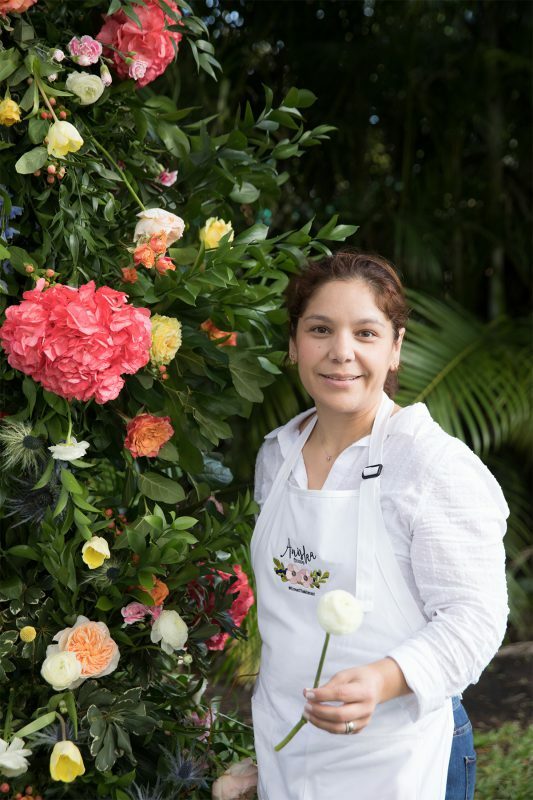 “I still remember the first time we got our first box [of flowers] and how excited we were,” said Anais of Aniska Creations. 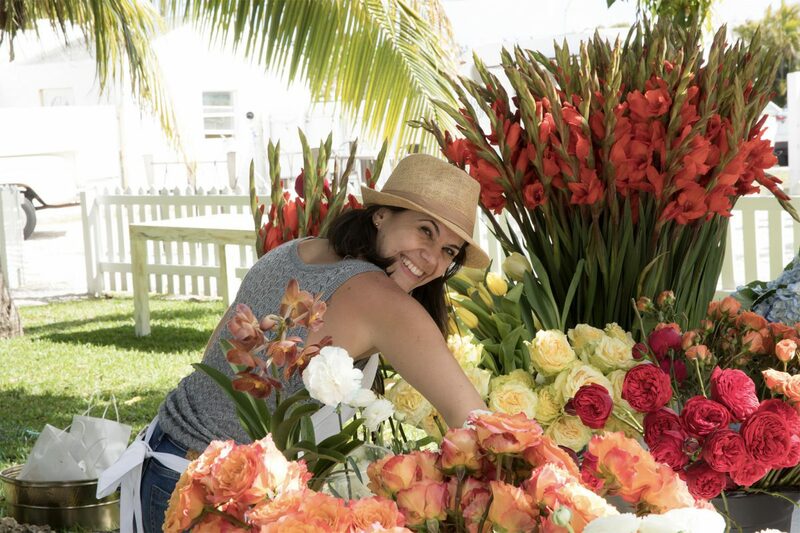 Our Cash and Carry flower market, located inside our warehouse, supplements the floral industry with flowers by the bunch as well as the box, and is perfect for the growing florists. 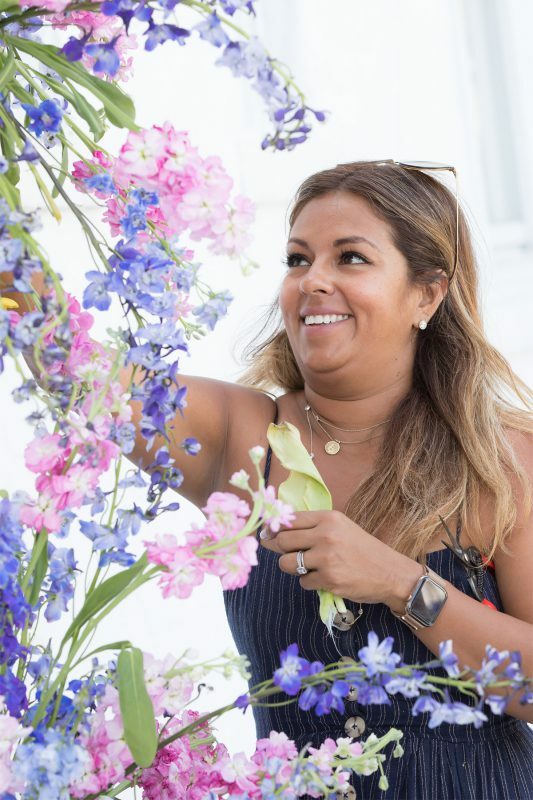 “The Cash and Carry is perfect for the people who want to start off but in smaller quantities,” said Anais. 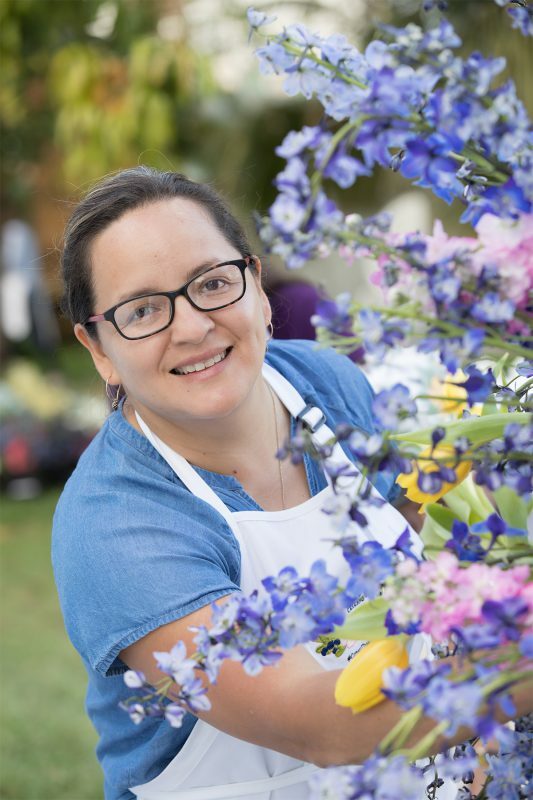 Our Cash and Carry manager, Olga Ramirez, AIFD, CFD has been a great source and an ally for Aniska Creations. 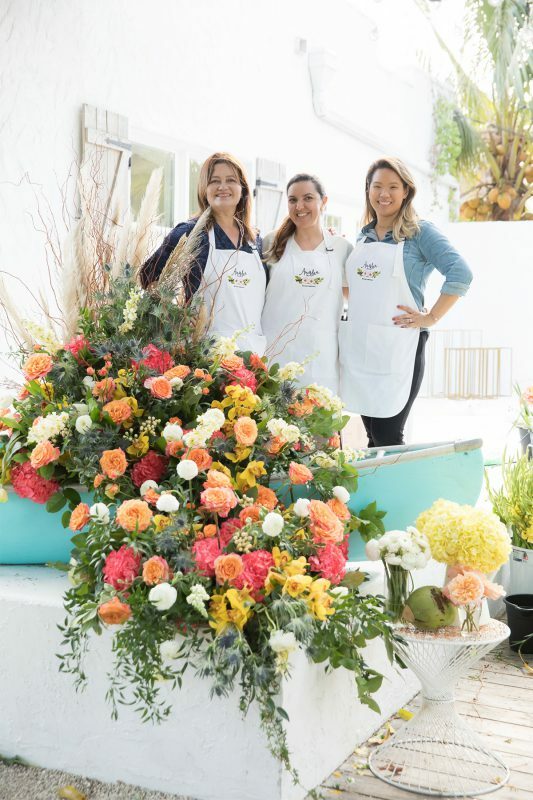 They feel like they can share the knowledge they’ve gained from Jet Fresh flowers to advise people who want to become floral designers, too. Congratulations to Aniska Creations on celebrating this great milestone, and for the bright future that lies ahead of them. 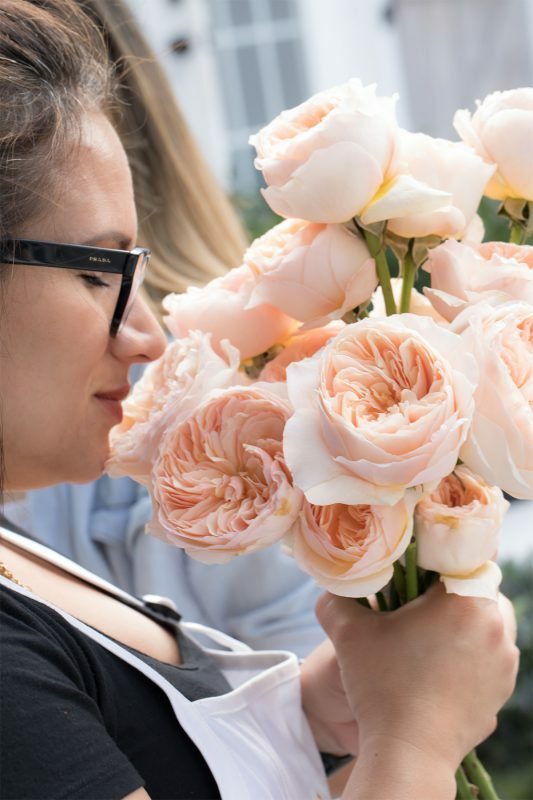 We want to thank them for their continuous support of Jet Fresh Flower Distributors and look forward to what the future has in store for them. This entry was posted in News and tagged aniska creations, class, master class.